Dr Kwan graduated from the University of Sydney in 2013. He completed basic postgraduate training as an intern and resident at the Ryde and Royal North Shore Hospitals. 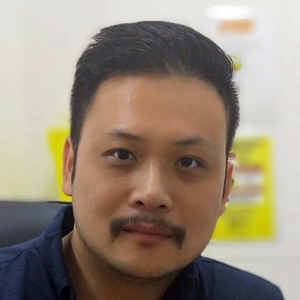 Prior to switching to General Practice, he was an accredited trainee with the RANZCP for two and a half years, becoming endorsed in prescribing for psychiatric illnesses, and the diagnosis and treatment of various mood and personality disorders. He has worked extensively across the state of NSW in general medicine, psychiatry and emergency medicine at the Macquarie, Ryde, Royal North Shore, Dubbo and Port Macquarie Base Hospitals. Dr Kwan currently splits his time between General Practice and working in an emergency department at Ryde. He is particularly interested in acute medicine, orthopaedic injuries and psychiatric disorders.